Rev. Dr. J. Elise Brown believes every congregation has a mission and every community needs a powerful and progressive faith witness in it. 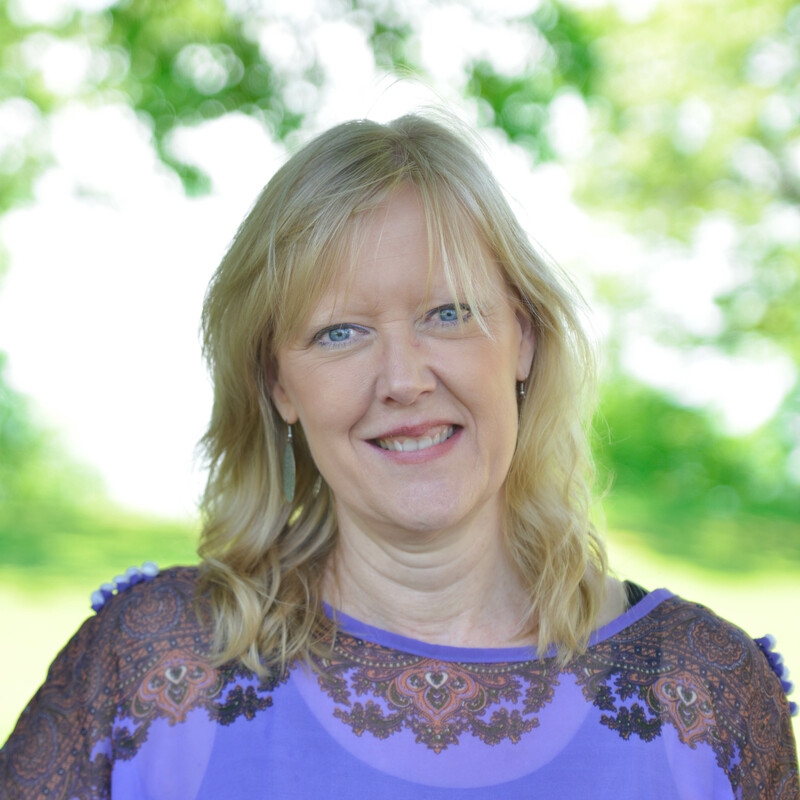 Her passion and skills include helping congregations and organizations create ministry plans that work, and then working the ministry plans to produce abundance and fruitfulness. Having worked in diverse communities throughout her 20 years in ministry, Elise understands the factors needed to move congregations toward greater, more authentic, diversity and impact. Elise was born and raised in Urbandale, Iowa and did her undergraduate work at Augustana College in Sioux Falls, South Dakota. She continued her education at Union Theological Seminary in New York City, earning a Master of Divinity degree, and at the Lutheran School of Theology in Chicago, earning a Master in Theology in Ethics. She received her Ph.D. in Sociology from The Graduate Center-City University of New York in 2014. Elise lives in Manhattan in New York City. Elise is very excited to be joining The Joshua Group because of the opportunity it affords to share her vision, passion and growth experience with congregations and organizations across the country.